The uncertainty of Social Security and changing employer-provided benefits encourage us to be more responsible for saving and investing for retirement and preparing for the future. Individual Retirement Accounts (IRAs) offer the potential for tax-deferred savings and can provide for income needs during retirement. Traditional IRAs offer you the potential to make tax-deductible contributions and to achieve tax-deferred earnings. Roth IRAs provide the potential for tax-free growth, although contributions are not deductible. You may benefit from an IRA Rollover. 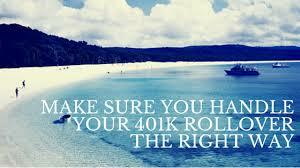 By moving your assets from your 401(k) or other retirement plan into an IRA Rollover, you can maintain its tax-deferred status, even after changing jobs or retiring. 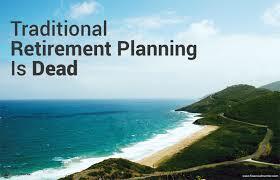 Consolidating or transferring your retirement plans can also give you greater control over your retirement savings. 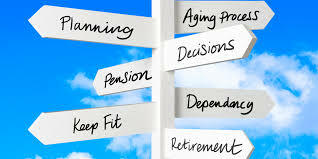 Your retirement planning needs are unique and dynamic, and we provide you with the flexibility to select the investment opportunities that meet your specific objectives.